Tidal energy is a predictable renewable source and as such is gaining increased attention. However, the cost of the technology at present, is proving to be too high to enable it to be competitive with traditional energy sources and researchers and developers are looking at the ways how to improve the technology. The potential of this type of energy is recognized by EU Commission and recently funded projects, that aim to reduce the cost of offshore wind and tidal turbine blade structures, MARINCOMP, and introduce a number of targeted innovations on a Scotrenewables’ SR2000 floating tidal turbine, FloTEC, are testimony to that. The tidal force can vary in small geographical spaces. The most mature technologies are the horizontal axis tidal turbines (HATT). Yet, blade failures on a number of HATT prototypes emphasise the need for designs that will withstand the expected hydrodynamic loads. The structural design of tidal turbine blades is governed by the hydrodynamic shape of the aerofoil and extreme loading. The design of the aerofoil, chord and twist distribution along the blade is generated so that the turbine has the optimum performance over the lifetime of the blades. Hence, the design of the aerofoil is dependent on the turbine type and met-ocean conditions. The structural design gives the optimal layout of composite laminae such that the ultimate strength and buckling resistance requirements are satisfied. Also, the structural design has to satisfy certain fabrication criteria. Glass fibre reinforced polymers (GFRP) are traditionally used for tidal blades due to their corrosion resistance, high strength, and low cost. One aim of the present research to source the best software tools which can be adapted to best represent the structural behaviour of the Scotrenewables SR2000 tidal blade. The adapted tools will be used to evaluate the existing technology and will be further employed to investigate the potential of using carbon fibres, as lighter and stronger materials, in critical sections of the blade. Further research will use the software for the fast assessment of the technology changes such as building the next generation of the floating tidal turbine blades with larger diameter rotors. It will also help in advancing and reducing the cost of composite tidal blade manufacturing processes. This project was funded by a grant received from The Science Foundation Ireland SFI Advance award (14/ADV/RC3022). MARINCOMP, Novel Composite Materials and Processes for Marine Renewable Energy, Grant agreement no. : FP7-612531, Funded under: FP7-People and Marine Research Energy Ireland (MaREI), FLOTEC, Floating Tidal Energy Commercialisation project, Grant Agreement number: H2020-691916, grant no. 12/RC/2305, a Science Foundation Ireland (SFI) supported project is gratefully acknowledged. 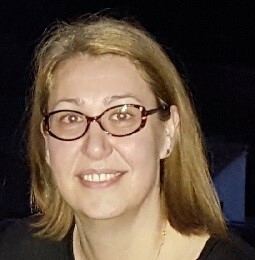 The copper mining industry in Chile provides over one third of the world’s copper and is a highly important sector within the Chilean economy. The industry, however, is currently facing considerable economic and environmental challenges due to their high water and energy consumption in one of the most arid areas of the world. To ensure continued operation, it is extremely important for the industry to address these issues in a sustainable manner. This presentation will provide an overview of the copper mining industry in Chile, the challenges its currently facing and current research on the costs and sustainability of potential solutions. 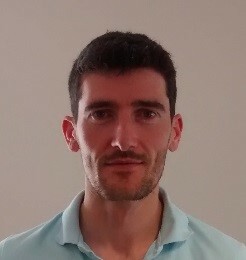 Doug is a twice graduate of the University of Edinburgh, he completed his MEng in Civil and Environmental Engineering in 2009 after which he began a PhD investigating the sustainable production of bioenergy from algal biomass. 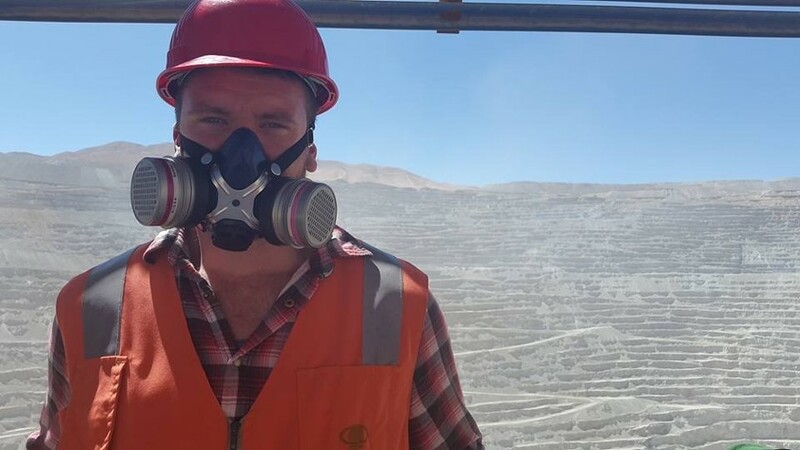 He then received a post-doctoral scholarship from the Chilean Scientific Research Council to conduct research on improving the sustainability of mining operations in the north of Chile.